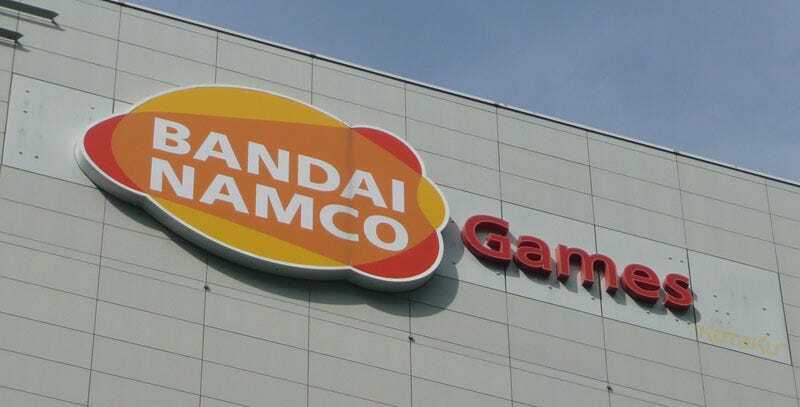 Namco Bandai today released their Q1 2010 earnings report. And buried amidst the boring money stuff (net sales are down 15.8%) is something a little more interesting: game sales data. Listed were the publisher's top five-selling games for the quarter ending June 30, 2009 (as in, only those sold during that three-month period, not lifetime sales). Those expecting Nintendo-like numbers will be disappointed, but those who love Afro Samurai - or just numbers in general - will be thrilled!